In October, the Indian Navy tracked a Chinese submarine that ventured into the Indian Ocean for a month, Indian Navy Chief Admiral Sunil Lanba said on Monday. Admiral Lanba further added that there are about six to eight Chinese PLA Navy ships in the Indian Ocean at any given time. 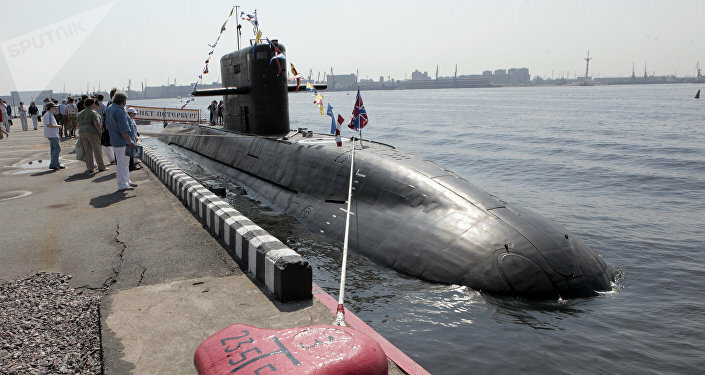 “India had tracked a conventional Chinese submarine in the Indian Ocean region; it stayed for a month and has now gone back,” Admiral Sunil Lanba said while addressing a press conference on Monday in New Delhi. Chinese authorities haven't responded to the Indian Navy Chief's statement. 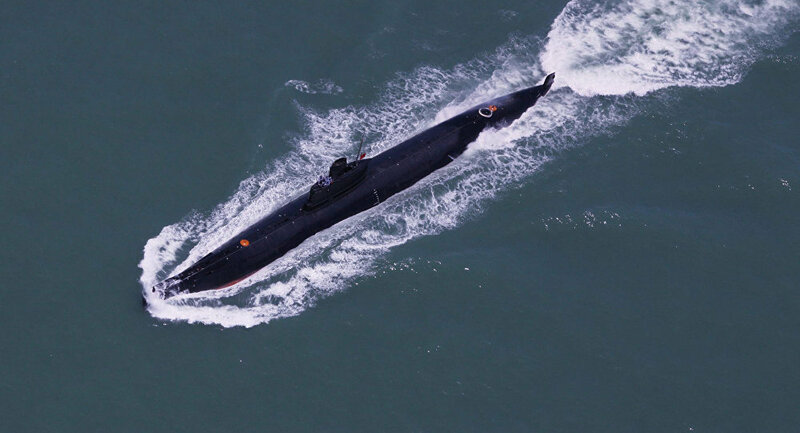 It is believed that China deployed a Type 039A Yuan-class submarine in the Indian Ocean for the first time since the Doklam incident last year, when Chinese and Indian troops engaged in a bitter standoff at the disputed tri-junction of India, Bhutan, and China after a Chinese road construction company alleged conducted a survey of the area. Though the present number of Chinese warships in the region is about half of the 14 which were present during the Doklam stand-off last year, 50 Indian Navy ships have remained on alert to secure the safety of India's maritime domain, as part of the country's mission-based deployment. The Indian Navy has a dominant position in the Indian Ocean region, Admiral Lanba told the media. “We have overwhelming superiority over Pakistan at sea. In the case of China, the balance of power in the Indian Ocean is in our favour. Similarly, the balance of power in the South China Sea favours China,” Admiral Lanba added. Meanwhile, in order to strengthen the maritime force, the Indian government has approved the purchase of a massive number of ships and fighter jets. “The government has approved 56 ships and submarines. Some of these will replace the existing fleet and include new ships like fleet ships, submarines, and mine sweepers,” Admiral Lanba stated. Admiral Lanba said the construction plan would take a decade. The 56 ships would be in addition to the 32 ships and submarines currently under construction.